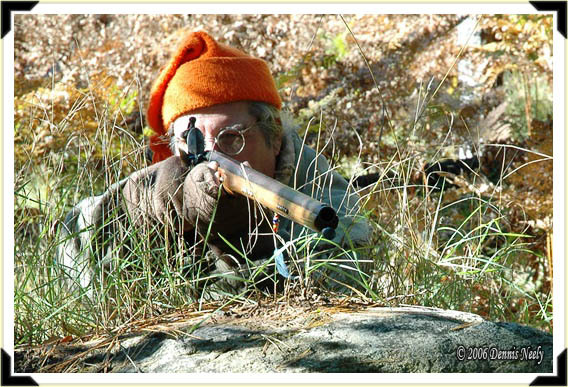 Using a large boulder for protection, a wary woodsman takes careful aim. The question is, “At what?” Old Northwest Territory, west of the Black River, 1792. 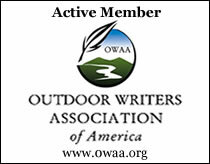 This entry was posted in Scenarios, Snapshot Saturday and tagged Black powder hunting, Dennis Neely, historical trekking, Native captive, North West trade gun, Northwest trade gun, trade gun, traditional black powder, traditional black powder hunting, traditional blackpowder, traditional blackpowder hunting, Traditional Woodsman. Bookmark the permalink.